Welcome to SailQuest Sailing School in Pattaya Thailand - gain the skills & knowledge you need to own, charter and operate a sail or power yacht - local knowledge, international yachting certificates and much more! Looking for fast-paced, fun & effective Crew & Captain "Learn to Sail" yacht training courses? 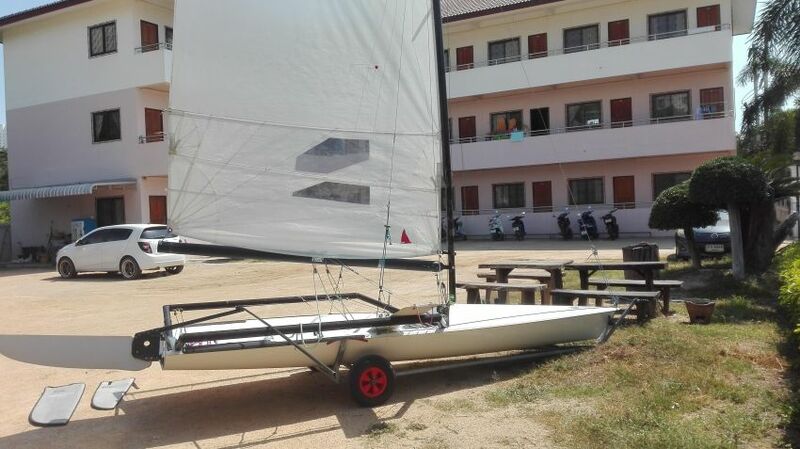 Then the SailQuest Sailing School in Pattaya, Thailand is the right sailing program for YOU! Personal sailing instruction, modern training yachts and our popular 10 Day IYT Bareboat Skipper's Certificate Course create the SailQuest Sailing School difference. 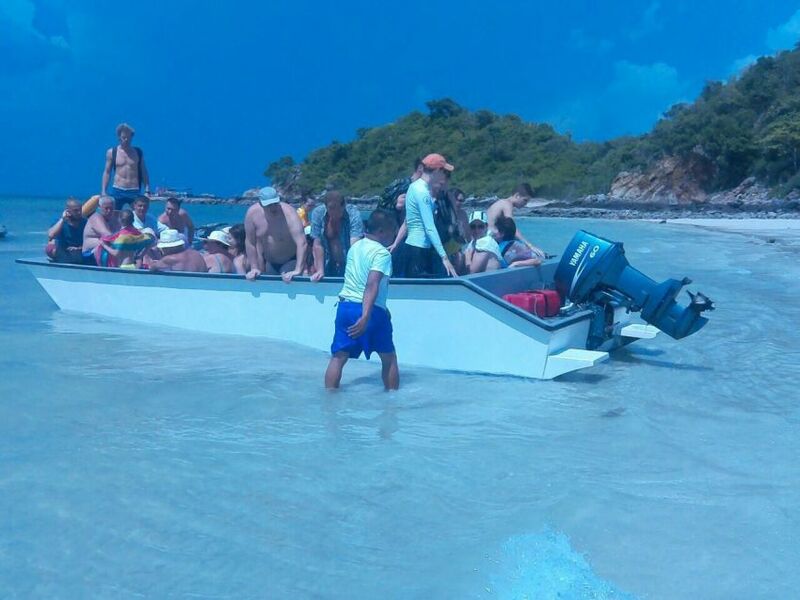 As an International Yacht Training (I.Y.T.) partner sailing school, SailQuest students receive the internationally recognized IYT Bareboat Skipper's certificate and are qualified for the IYT VHF Radio Operators license and the EU recognized International Certificate of Competency (I.C.C.) Owner/Instructor Captain Tim takes a personal & professional interest in every student, family or group as he passes along a lifetime of experience in sailing, yacht charter, blue water world-cruising & yacht ownership. From beginner to advanced recreational sailors, SailQuest Sailing School instructors deliver a balanced, well organized and in-depth training program for anyone who is considering crewing, sailing, chartering, live-aboard coastal & offshore cruising or buying a sail or power yacht. 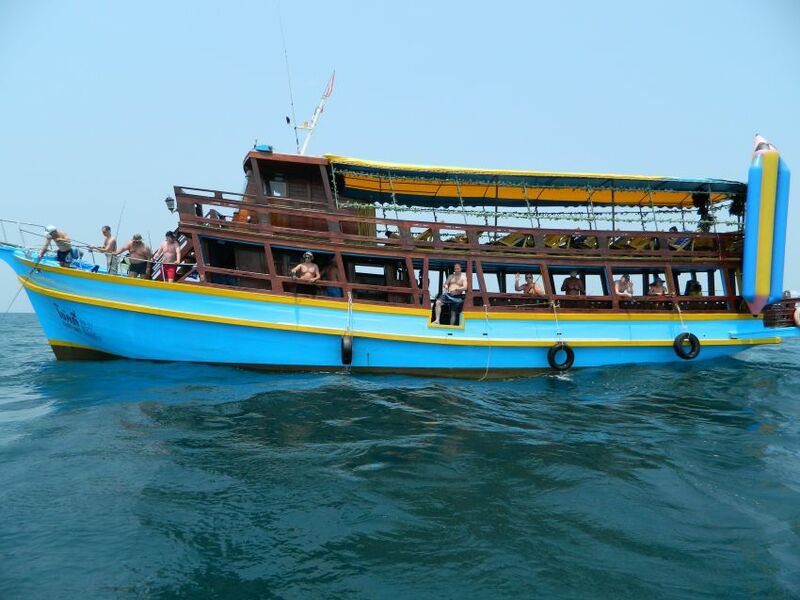 Our fantastic Ocean Marina, Pattaya, Thailand location offers a wide range of real life sailing situations, including a world-class marina, remote tropical islands & busy shipping ports. 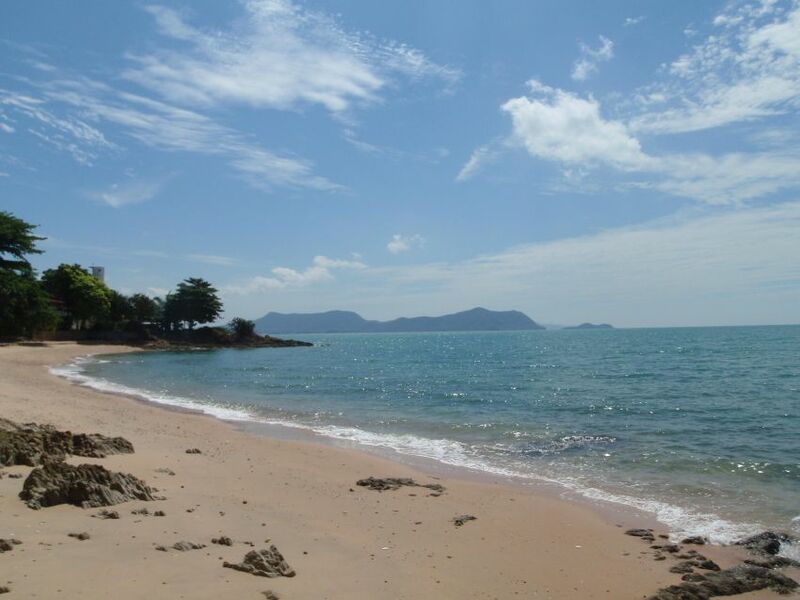 The Pattaya area, the largest resort area in Thailand, provides students with a wide choice of accommodation, shopping and entertainment options. We also offer our students the option to take Online Courses with NauticEd then develop your practical skills at our sailing school location in Thailand. As a NauticEd Flagship Partner School, we can add the verified proficiency stamp to your NauticEd logbook. 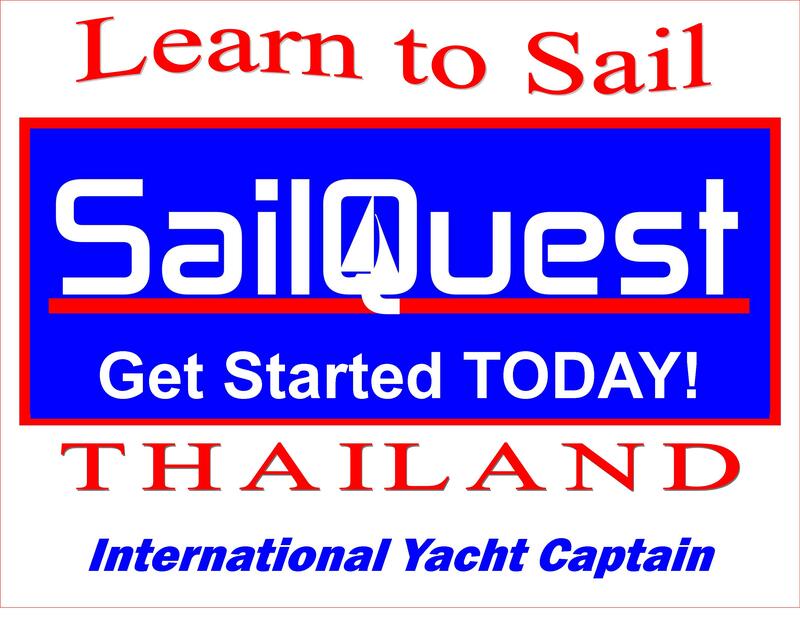 At SailQuest Sailing School Thailand, we take your sailing education seriously. We are standing by to assist in any way. Please Contact Us today. The SailQuest 10 Day IYT Bareboat Skipper's combines: International Yacht Training (IYT) & ICC certificate courses Essential classroom sessions & Multimedia presentations On the water training in a relaxed, professional style Coastal/Offshore Experience to prepare for Live-aboard Sailing World-class training yachts & professional instructors 1st class marina facilities, sailing location, accommodation & student services We’ll show you how and where to get started with: Sailing Yachts Power Boating Bareboat Chartering Yacht Ownership Live Aboard Cruising Yachting Lifestyle Visit the SailQuest website for scheduled 10 Day Sailing Course Dates 3 steps to sign up for the SailQuest 10 Day IYT Bareboat Skipper's Certificate course: 1. Select your preferred training dates from our Monthly Course Schedule . 2. Contact SailQuest to check availability on your selected course dates or Call Captain Tim (see phone # in ad details) 3. Go to our 10 Day IYT Bareboat Skipper's Pricing & Payment page to confirm your booking. We are looking forward to sailing with you, providing an exceptional training program and helping to turn your sailing dreams into reality. Contact SailQuest today! Urgent sale. 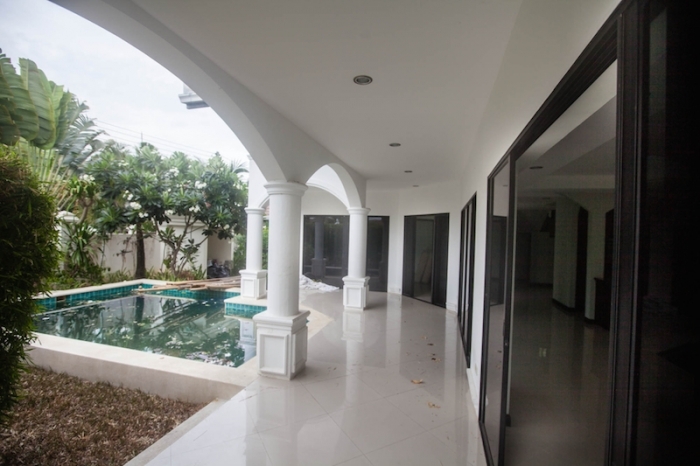 3 bedroom private swimming pool villa in prestigious boutique villa project very close to secluded beach in Na Jomtien. 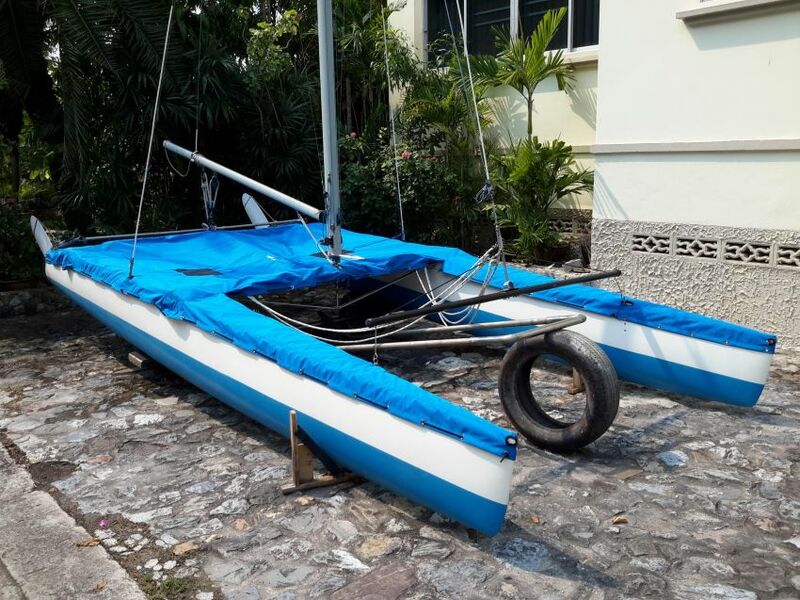 Nacra 5.2, older cat but completely rebuilt , inside hulls strengthened around daggerboards and decks refastened , new chainplates , hulls resprayed 2 pots. Mast stripped and welded/refastened - all fittings and new standing and running rigging . New trampoline , new mast ball support , new mast base .Slightly modified with a loose footed boom and spreader bar at bow . Custom nearly new trailer . New full waterproof cover + new full canvas cover (made by sailmaker) . Storage box for everything goes on trailer .Immaculate condition , very reluctant sale - new larger boat due. 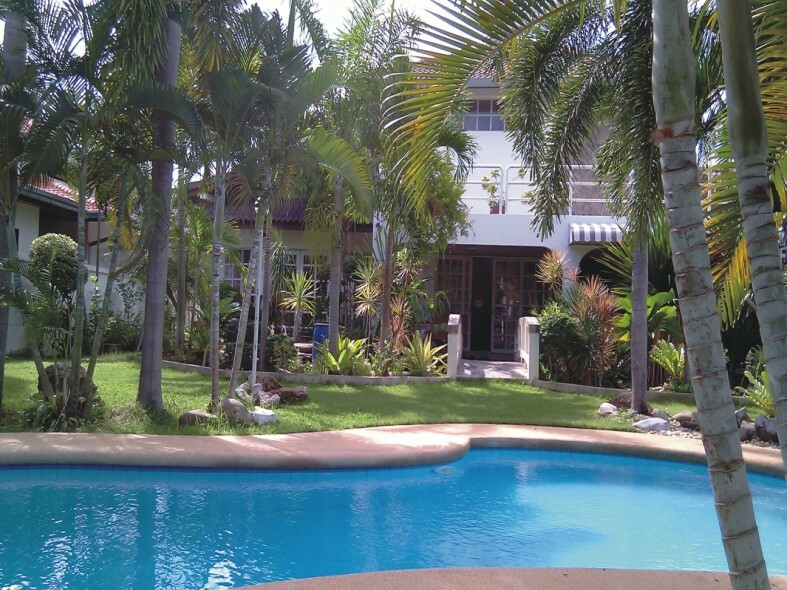 Large 3 bedroom 4 bathroom House, in a quiet location just 250m from Ban Amphur Beach. 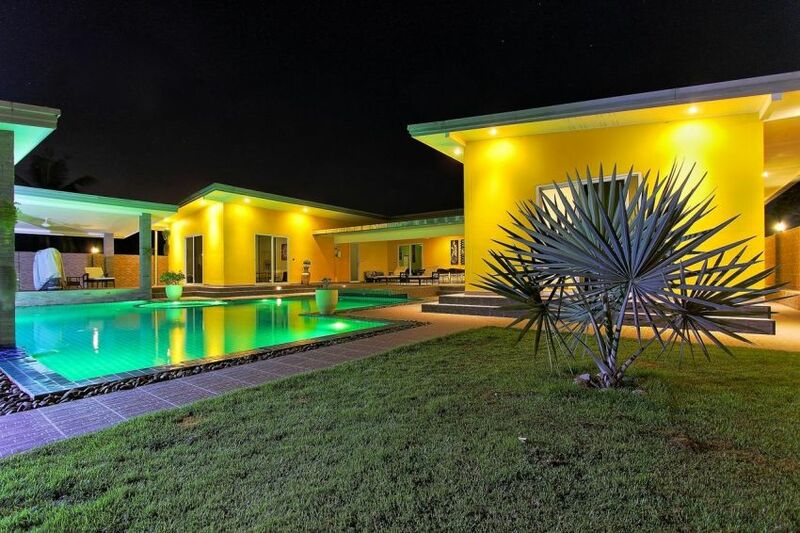 Price includes full furniture with a fully equipped fitted kitchen, 2 of the king size bedrooms have large outdoor terraces, there is a separate store room plus a separate dining area near the bar. 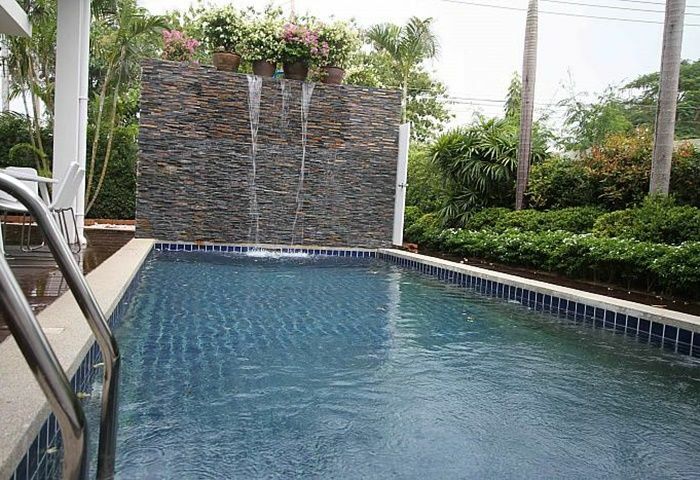 Positioned on a large 200 Twah plot, with very nice landscaped gardens, a private swimming pool, a double carport plus 2 patio areas. The transfer fees are 50/50 with no monthly maintenance charges. 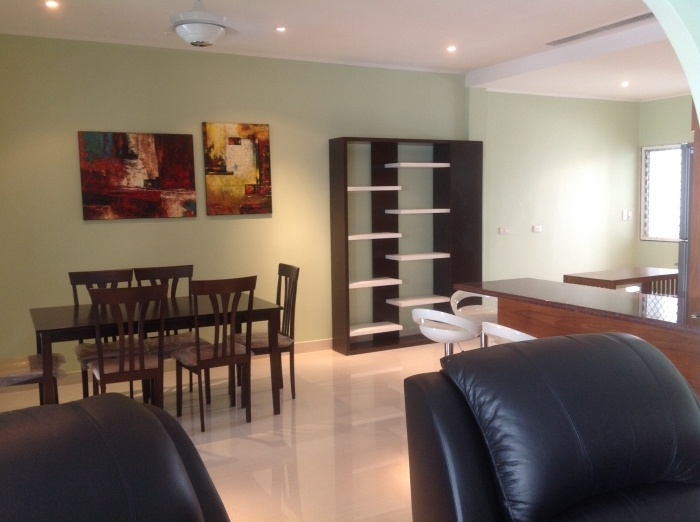 A newly renovated 84m2 one bedroom condo. located on the 4th floor in the Baan Suan Lalana Complex. 50" tv in LR, + smart tv in bedroom. Full size washer dryer, two bathrooms. 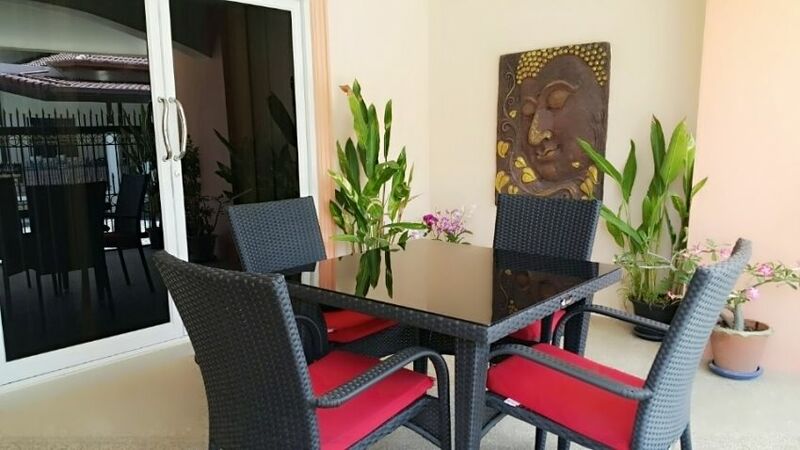 Fully furnished, Large Deck with furniture. Full kitchen. Furniture included in sell price to include two real leather reclining chairs. High end mattress. Very comfortable. As an income property I had no problem renting long term. Motivated to sell! A must see.. Compare this property to similar in same complex. Move right in with no renovations needed. Call Som now. 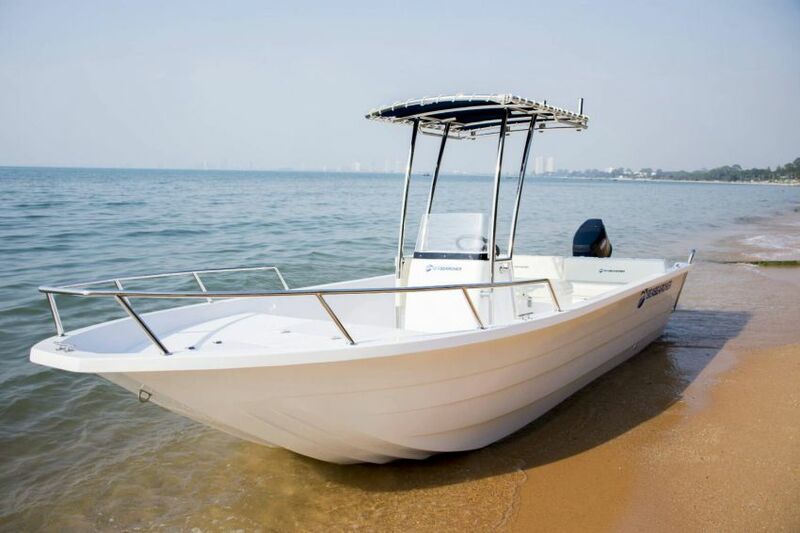 Fast and beautiful, the Sea Searcher 29 is built in Thailand to International standards. 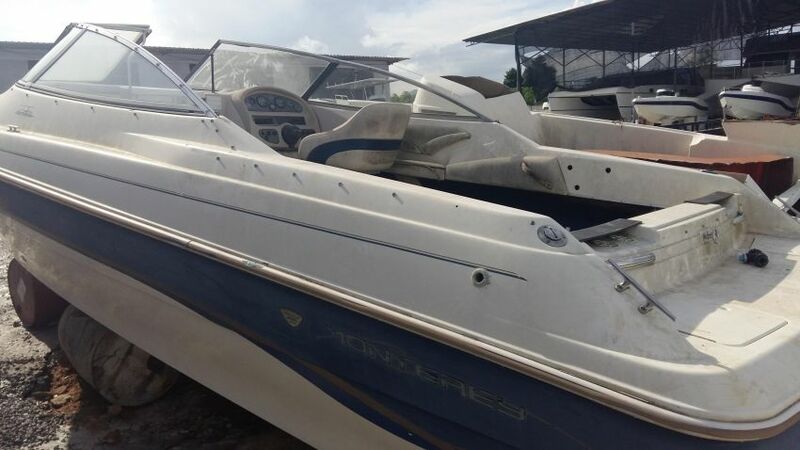 The advertised price includes stainless T top, bilge pump, complete upholstery, porta potti in enclosd toilet ,self draining cockpit, stailess bow rail and much more. We have several rebuilt engine options available. 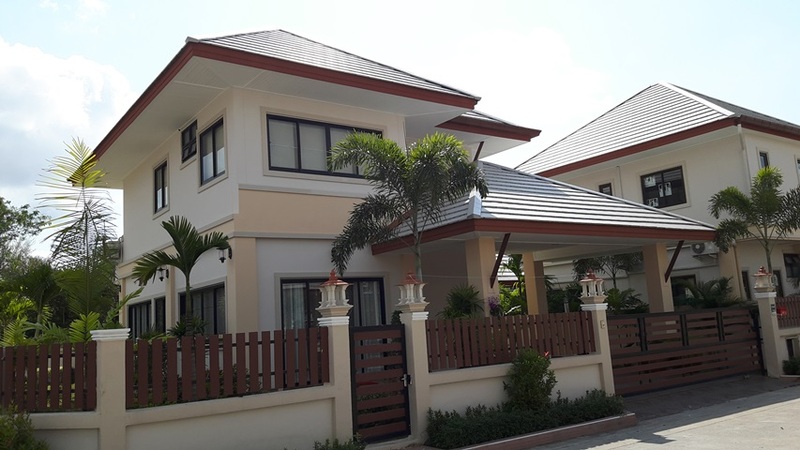 This amazing plot of development land is located just 3 kilometers from Sukhumvit Road (Google Map: 12°45'56.8"N 100°57'06.8"E) using the wide confortable road opposite the Cartoon Network Waterpark into the grounds of Nong Nooch Garden. Half of this land has public road front. It is the perfect development land with prices developers only can dream off. All land plot prices around there are at least double and triple that price, near to the Waterpark is the price 16m THB per rai. 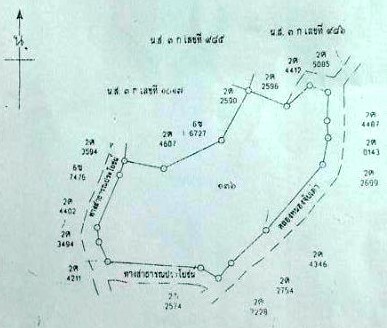 This land plot comes to only 2,500,000.00 THB per rai that makes it for the total of 91 rai only 227,500,000.00 THB. Agents with clients are more than welcome to offer it. 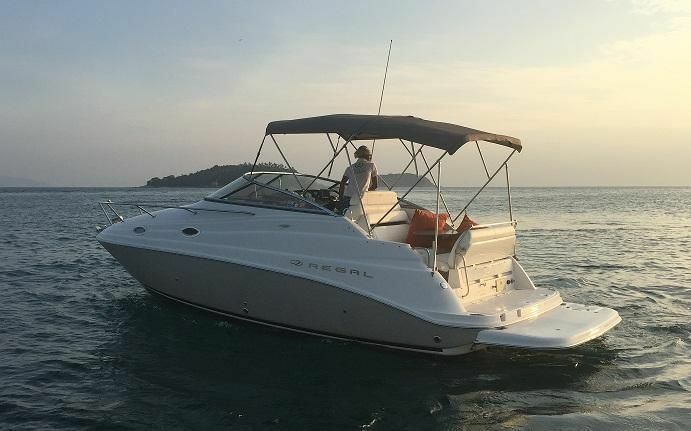 The Sea Searcher 20 combines all of the advantages of a catamaran such as lots of storage, a walk about foredeck and excellent stability with a stepped hull for maximum performance. 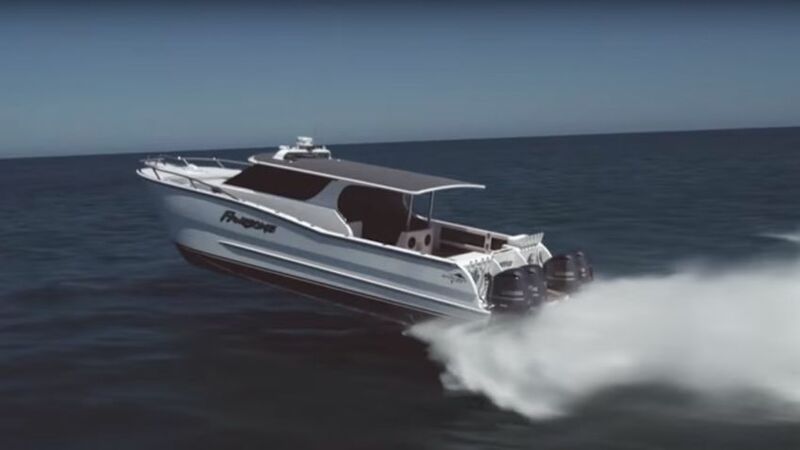 The SS20 is an Australian design and built to handle the toughest of sea conditions. 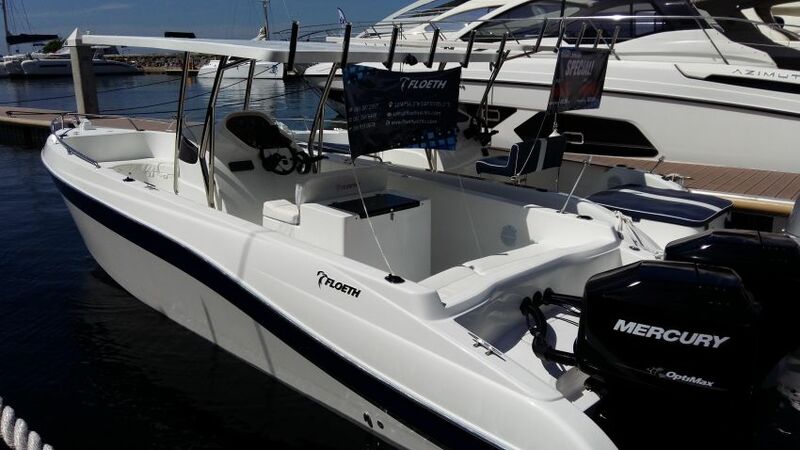 The boat comes with a foam core making her unsinkable and safe in any weather.. Quality is of the highest standard and built to meet import requirements for Australia and Europe. 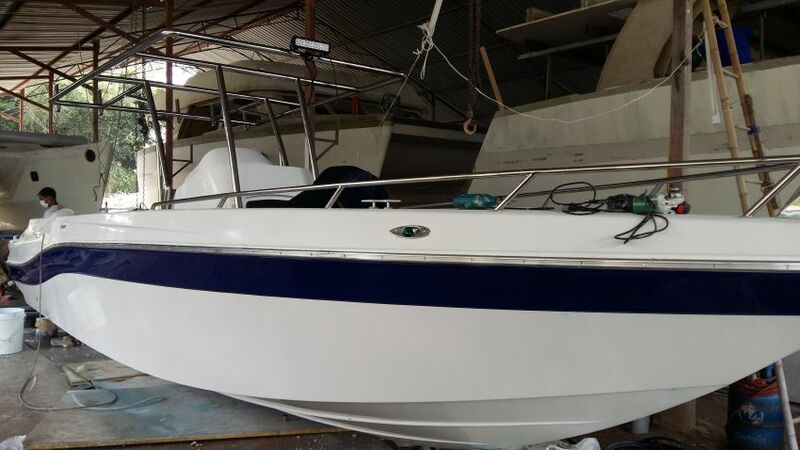 Boats are built to custom order taking 3-4 weeks from date of deposit Quoted price is for the base boat but a wide range of options are available. 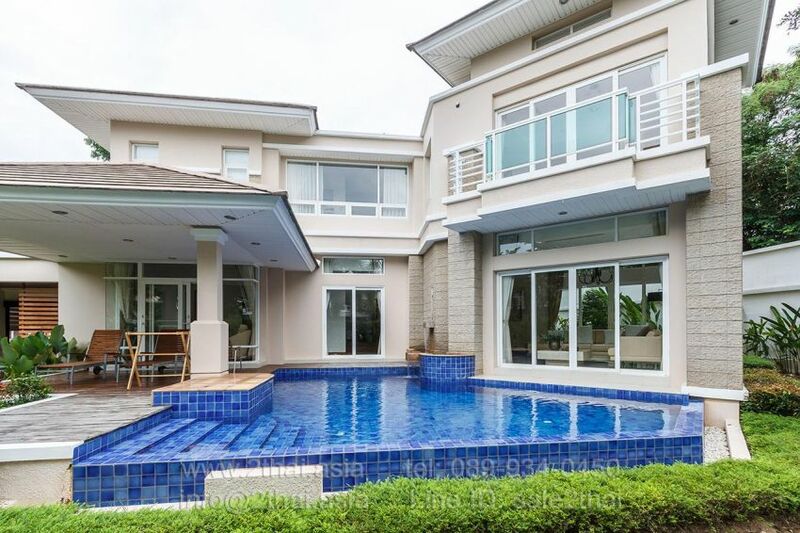 This luxury house is located in a respectable village in Na Jomtien area, distanced only 17 kilometers from the Pattaya downtown. The villa has 2 bedrooms, 3 bathrooms, separate kitchen, dining area, spacious living room overlook to private swimming pool, garage. In front of the villa, just several steps down, is private sand beach with a magnificent Clubhouse. At the Clubhouse you can find the reception area, conference rooms, a big infinity swimming pool, sauna, library, dining zone, BBQ zone on the beach. 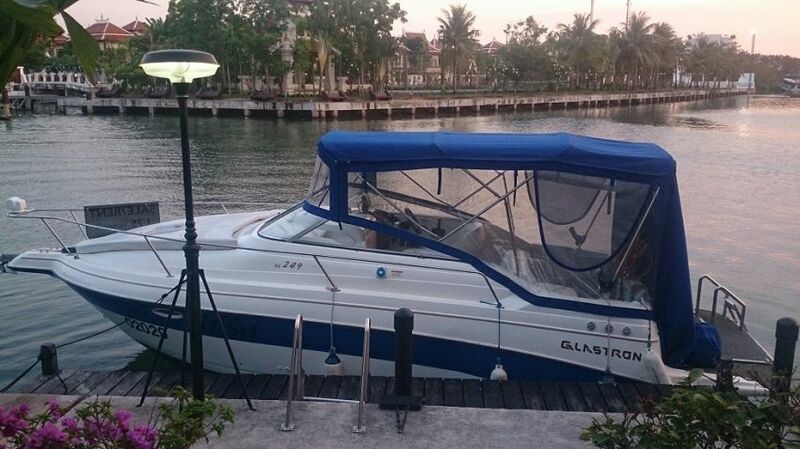 This well maintained Glastron 249 GS has just recently been refurbished in preparation for the high season. Whether you’re on the water with friends for the day or anchored of an island for the night with family, the 249 Sport Cruiser does it all comfortably. This is one cruiser that doesn’t compromise its runabout heritage. 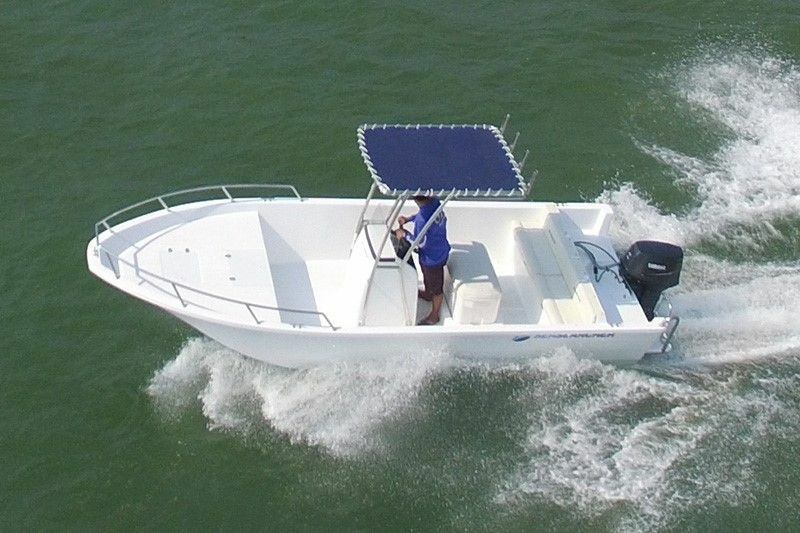 Experience boaters will note and appreciate its well-thought out design, the skid-resistant fiberglass floor, and the passenger-friendly seating arrangement. 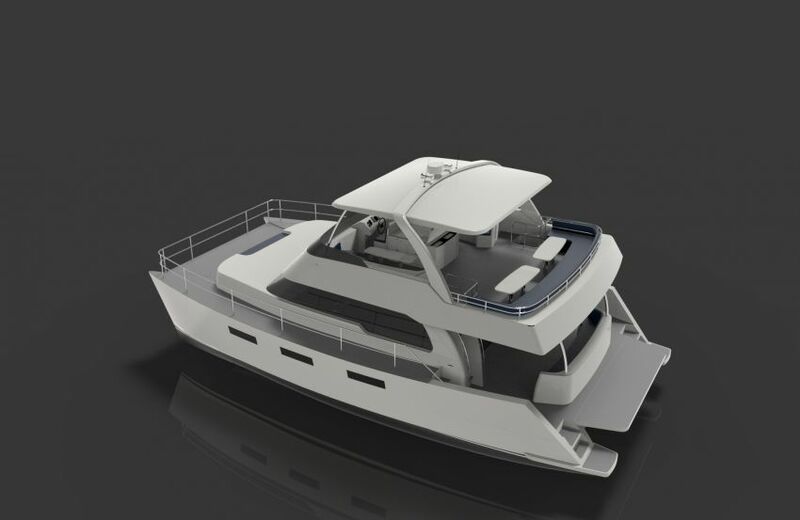 Below deck you will find plenty of luxury touches like the dinette and galley, a fiberglass-lined head compartment and fully upholstered cabins fore and aft, all this performance and features plus a twin axle road trailer. 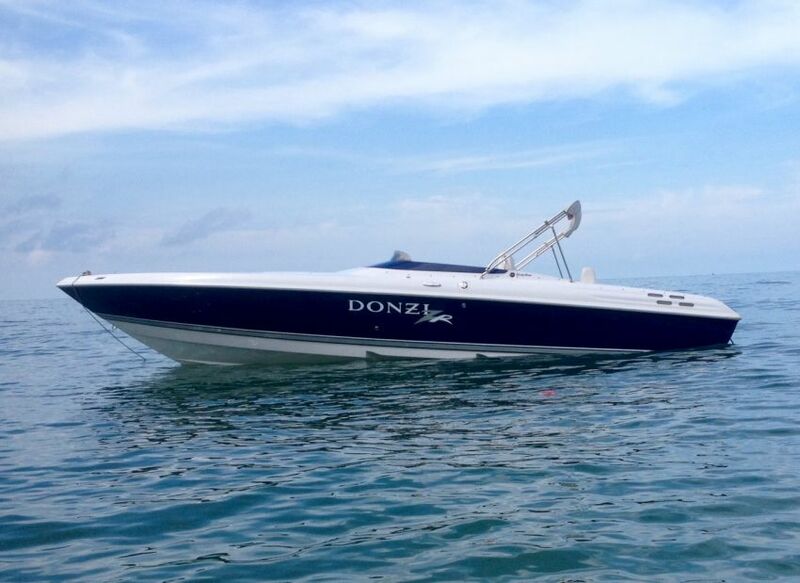 For further information on this vessel and to arrange a viewing please contact MDW Marine.